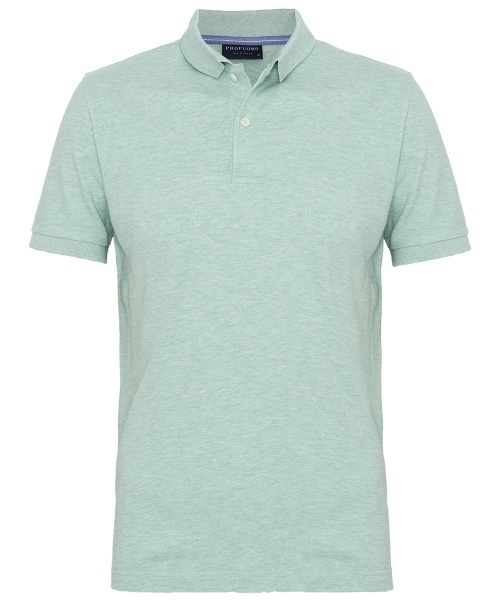 This green melange polo is indispensable in your wardrobe. 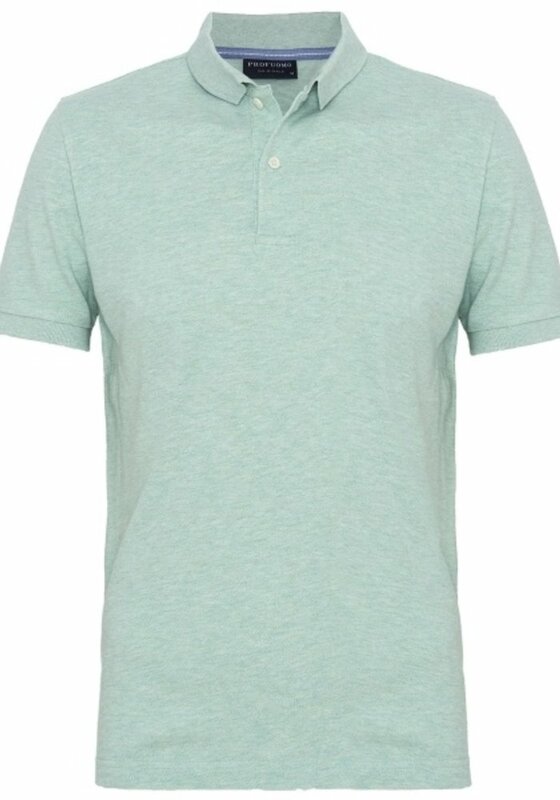 Made from a light, breathable cotton piqué, cut into a slim silhouette and with a nice rib collar. 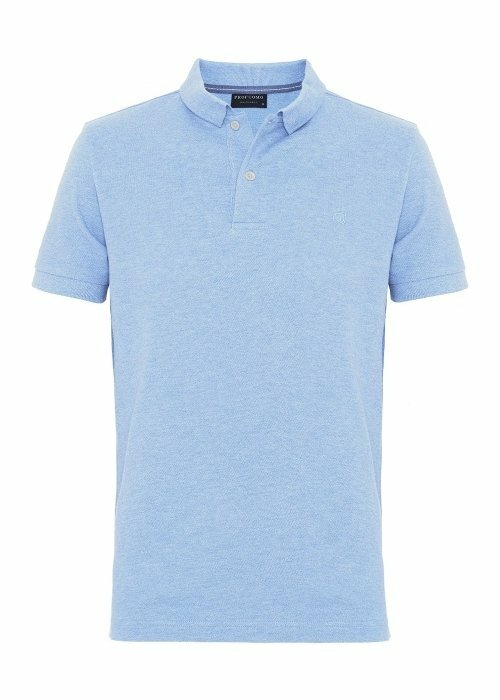 Wear it with your jeans or chinos for a casual touch.